Signed for the 2009-10 season by Nizhny Novgorod. 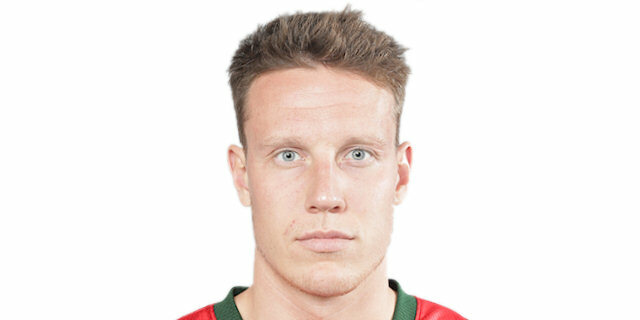 Signed for the 2011-12 season by Triumph Lyubertsy. Signed for the 2017-18 season by Lokomotiv Kuban Krasnodar. Named to the 2017-18 All-EuroCup Second Team. Named the 2017-18 EuroCup Quartefinals MVP. Named 2017-18 EuroCup Quarterfinals Game 2 MVP. Named 2018-19 EuroCup Quarterfinals Game 2 MVP. Won the 2016 and 2017 VTB League with CSKA Moscow. Named the 2018 Russian Cup Final MVP. Has been member of the Russian U-16, U-18, U-19 and University atonal Team. Won the silver medal at the 2010 European U-18 Championship. Played at the 2009 European U-18 Championship.